Although most guitar players eventually grow to like and try several different types, almost anyone who plays will tell you that they have a favorite brand. In the same way that different clothing designers make products that fit one person better than another, having a favorite guitar brand is usually a personal preference that comes from the right look, feel, and sound. It’s important to remember that, since there really isn’t any one “best” guitar brand. In fact, the perfect way to discover what you like is often by playing a lot of different types and seeing what feels and sounds good to you. Taylor focuses on acoustic guitars, and is best known for its combination of quality and clarity. Generally preferred by folk and classic rock performers, these guitars have a consistent sound and tone from one model or series to the next. An older and more established acoustic guitar company, Martin has been around for more than a century. Aside from their distinctive look, Martin guitars are best known for their quality craftsmanship and deep sound range, which sometimes come at quite a high price. 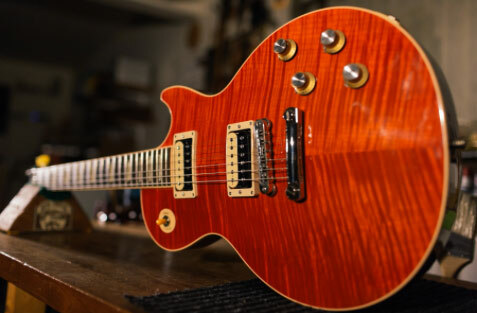 One of the world’s best-known guitar makers, Gibson produces acoustic and electric guitars. 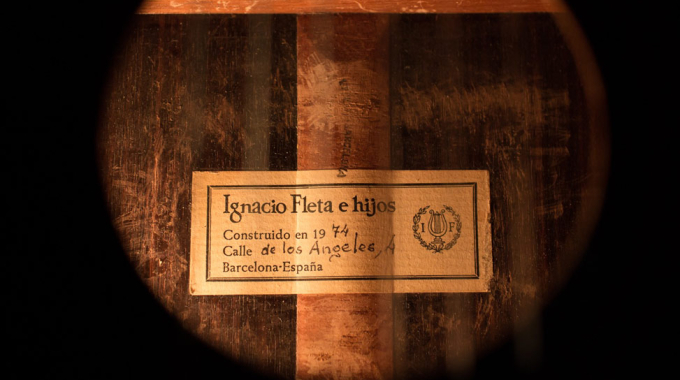 The company has always been an industry innovator, producing the first arch top guitars and one of the first hollow electric models. Gibsons are generally known for doing everything well, and can handle anything from jazz to rock. As with Gibson, Fender is a household name. Although the company does produce acoustic guitars, it’s best known for its Stratocaster and Telecaster models, which are heavily used by country and rock acts. Fenders are best known for bright tones throughout the top end and clear single-coil pickups. Japanese guitar manufacturer Ibanez produces acoustic, electric, and bass guitars, along with seven- and eight-string models that sometimes blur the lines between one type and another. As you might expect, they have a reputation for offering deep, rich tones, and typically have a very distinctive body shape. Jackson guitars, with their thin necks and double cutaway body styles, are best known for speed and a variety of pickup configurations. These electric guitars are favored by rock, metal, and solo guitarists around the world. 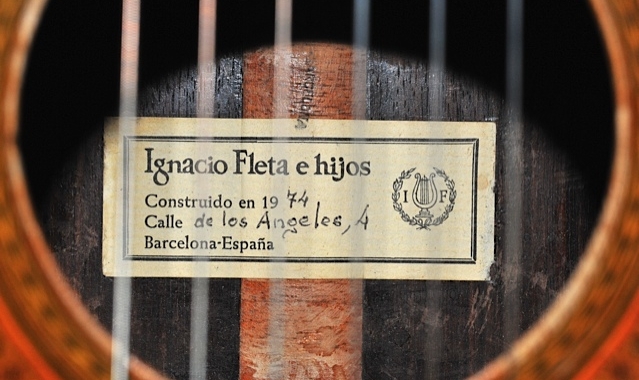 Of course, these are just some of the best-known (and most distinctive) guitar brands. A visit to your local music store will prove that to you, as you’ll undoubtedly find a dozen other guitar makes – like Epiphany, Kramer, Yamaha, and Takamine – on the shelves. Generally speaking, though, those brands will look and feel similar to the ones described here, and may actually be made in the same way. 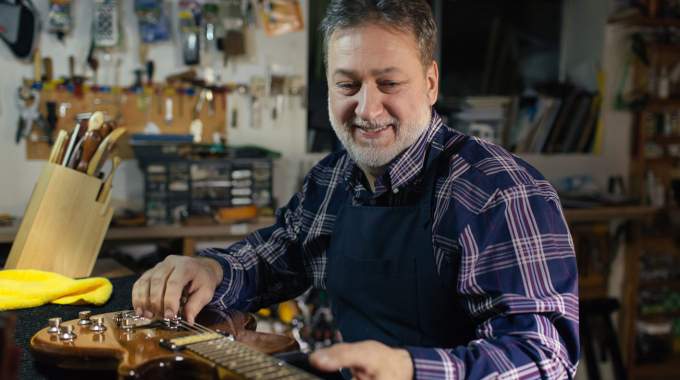 The trick to choosing the right brand, then, isn’t necessarily taking the advice you see in an article, or even spending time with your Vancouver guitar repair specialist. Instead, you should take a look at your budget, read some reviews, and try a few different models. Before long, I’m willing to bet that you’ll find yourself gravitating towards one or the other. Have specific questions about a guitar brand, or want to find out how I can keep your instruments in top condition? Call or email me today to learn about my Vancouver guitar repair shop.